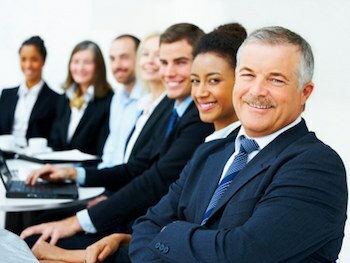 We cater for every level of Training with our Business Courses Sydney we will travel all over Sydney, the state,and Australia to deliver a tailor package to suit your requirements. See our list and if you want we will design a course to suit your outcomes. 4 steps to understanding you, your clients, colleagues, sales people, teams. We utilise DiSC in all our training to ensure you have the right tools to gain the best results. Are your sales people focused and meeting key targets? Do they have a sales plan and do they follow the plan effectively? The art and science of leadership in the business world for greater success and a more dynamic and productive organisation. Learn what motivates an individual and a team. Do you have the right staff to achieve your Key Performance Indicators (KPI's)? Learn how to make the right impression and to present yourself in a way that increases impact and helps you to win business confidently. Achieve a win-win outcome that boosts the bottom line. The secrets to increasing productivity and achieving outstanding results from the people and resources available. The secrets to ensuring that every telephone interaction is used to increase your bottom line. This course is a must for all contact centre staff. We can facilitate and organise corporate workshops or internal planning days. 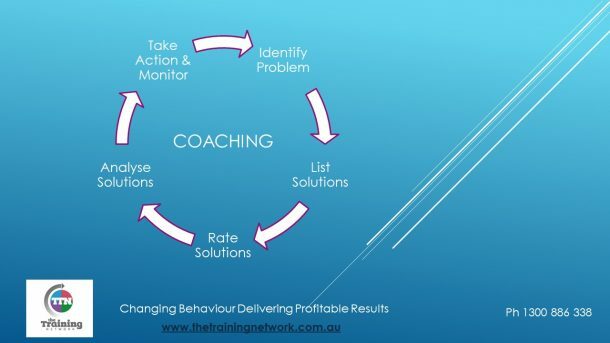 Our experienced trainers will work to ensure your staff are engaged and deliver the best results for your organisation.